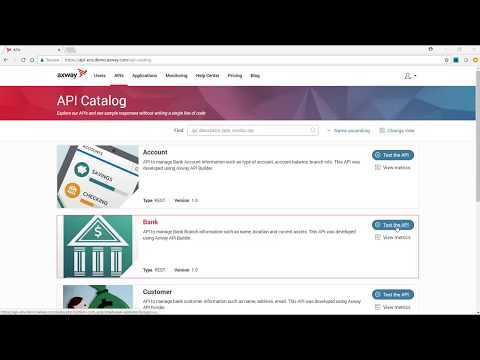 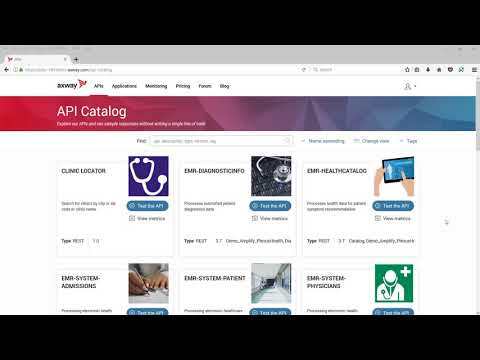 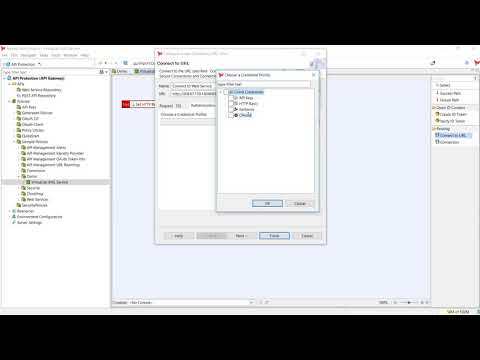 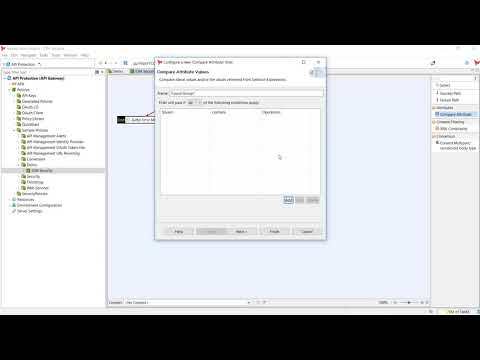 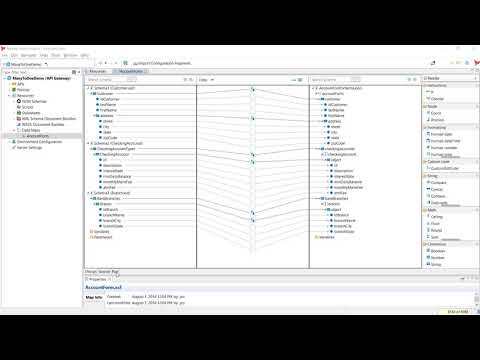 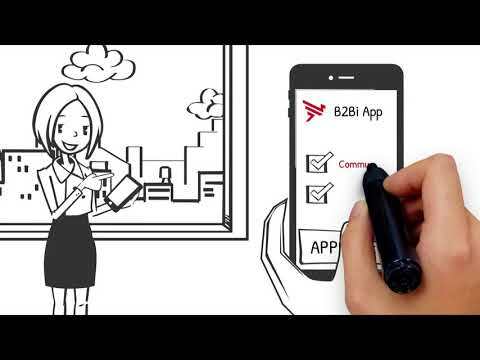 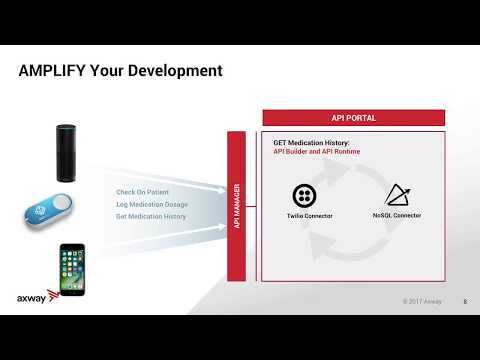 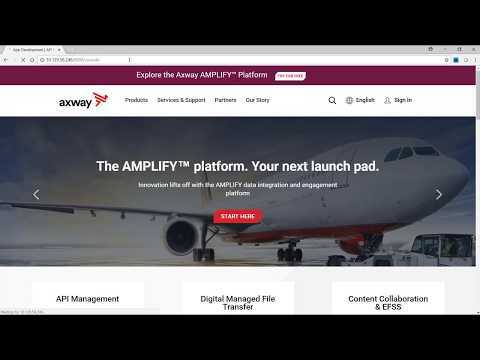 What is Axway AMPLIFY™ Analytics? 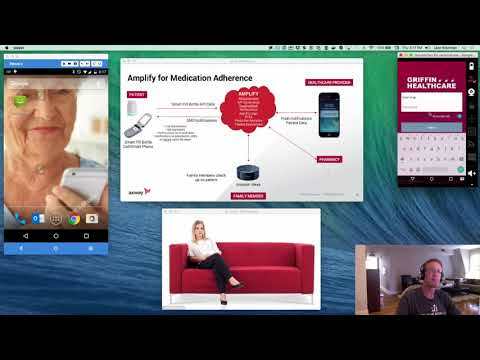 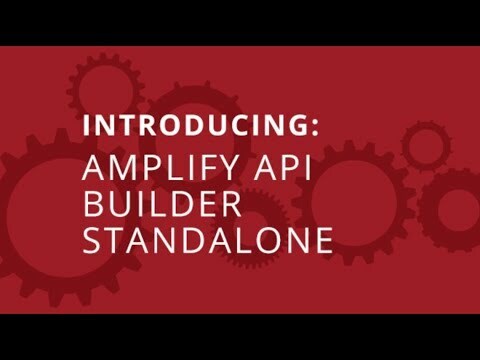 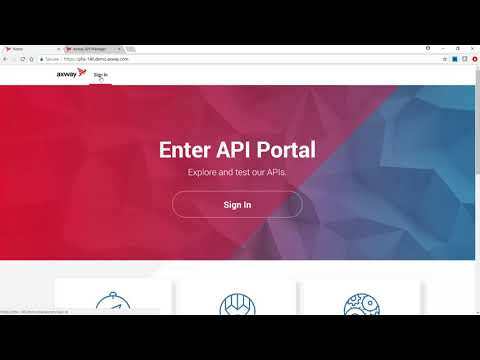 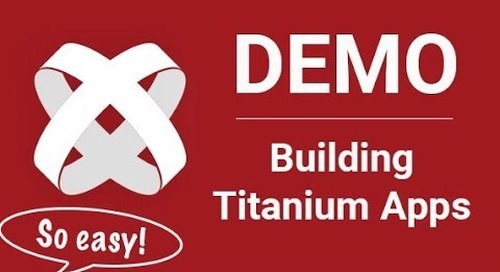 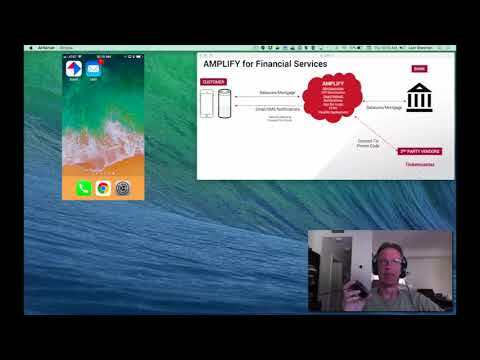 Home » AMPLIFY Products Explained » What is Axway AMPLIFY™ Analytics? 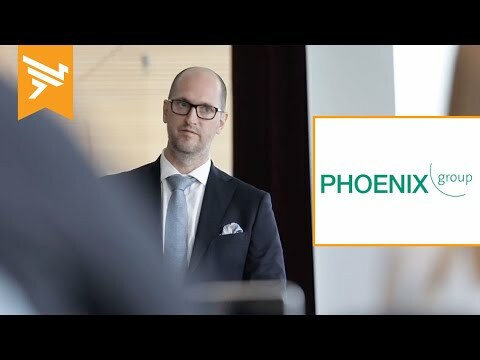 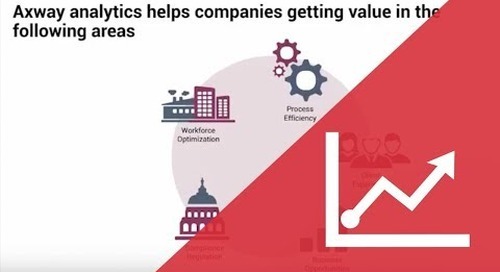 Learn how to optimize service levels, improve the customer experience and grow new digital services with Axway Analytics. 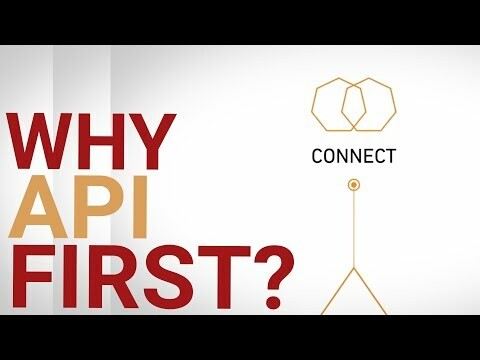 You don’t need a crystal ball to predict the future or a magic wand to make the traditional “fix-on-failure” approach disappear; you just need to tune your data for real-time insights. 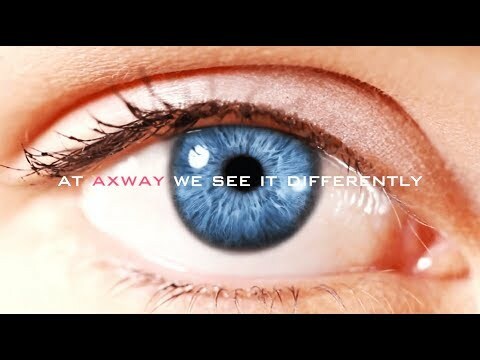 Part of the AMPLIFY™ integration and engagement platform, Axway Analytics transforms massive amounts of data into thorough, current and usable intelligence and situational awareness, empowering executives and their operations teams to make fast, fully informed decisions.